Home / ceremony / flowers / reception / wedding flowers / How To Decide On Your Wedding Floral Style? 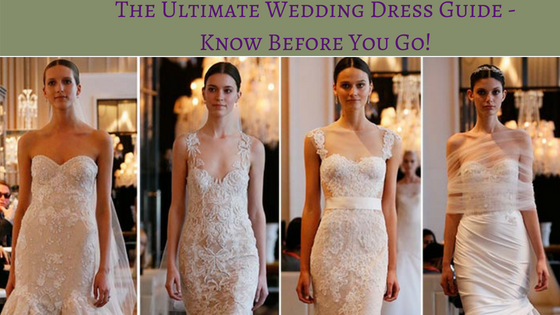 How To Decide On Your Wedding Floral Style? "It can be hard to narrow down your style and what you actually want versus what you can actually afford and what is actually in season." To find florists, ask newlywed friends or other wedding professionals: your caterer, photographer, wedding consultant, or banquet manager. Your bridal salon might be an especially good place - since flowers are the finishing touch to the bride’s dress, they often work together closely. 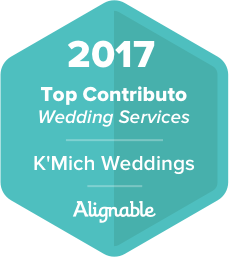 Also, check with your officiant and/or the contact at your ceremony site. Or, visit your local flower shops to see if you might want to approach them for your wedding. What It Costs - You could pay $900 or less if all you need are several personal arrangements. If you hire a full-service florist to create a blooming masterpiece, you can spend upward of $15,00. On average- personal flowers, a few nice ceremony, and reception arrangements, and centerpieces for ten tables or so - you’ll probably spend between $3,000 and $5,000. Ways to Save - The more complicated your arrangements, the more you’ll spend; think simple and elegant. Stay in season. Easily acquired flowers will probably be less expensive. 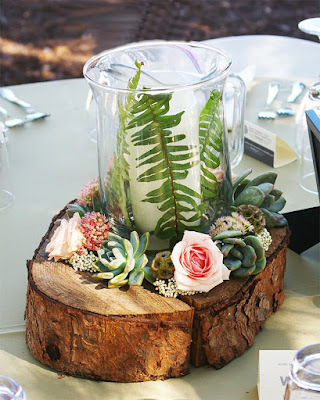 Choose built-in decor - if your reception site is a garden or is otherwise very ornate, you can use fewer flowers and still have a stunning room. A church will already be beautifully decorated for Christmas or Easter. On the other hand, roses (and florists) are in major demand around Valentine’s Day and Mother’s Day. Focus on reception centerpieces and the bridal bouquet. Use rented potted plants instead of large floral arrangements; flowering plants rather than cut-flowers centerpieces. Have bridesmaids lay their bouquets decoratively on the head table or cake table. Have Faith - Hire someone you trust to make the right floral decisions, someone who instinctively know what will look good together. Don’t obsess - as long as they’re beautiful, who cares if the roses in the centerpieces are blush instead of pink? Show, Don’t Tell - Bring a bridesmaids-dress fabric swatch and /or a photograph of your dress when you first see a florist. They’ll help her or him understand your style. Pick a Palette - If color is the most important thing to you, just give your florist a guideline and let her or him choose the most affordable (and gorgeous) flowers available at the time of your wedding. The Size is Right - Be sure they aren’t too heavy, too fragrant, or too hard to carry - your bridesmaids will thank you. Choose Hardy Blooms - If your wedding will be in a very humid climate - especially if it’s outside - certain flowers will wilt before you say your vows. Ask your florist which can withstand your weather. Bloom Rules - Ask your officiant if your ceremony site has any restriction about floral decorations. Go Wild - Top floral designers are including elements such as herbs, berries, pampas grass, viburnum into arrangements. The look is modern, intriguing and definitely worth a try. You may still have questions related to hiring a floral designer. 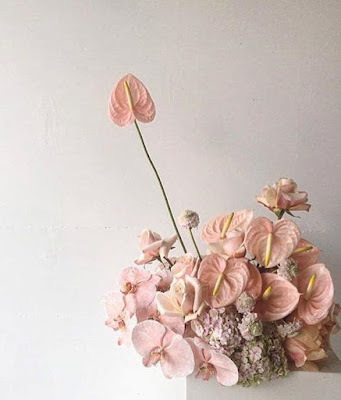 Sign up for our email listing and receive a PDF of Floral Designer's Checklist or 10 Questions to Ask Floral Designers (your choice) absolutely FREE.